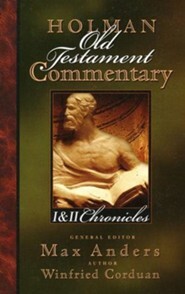 Buy 12 or more for $13.29 each. 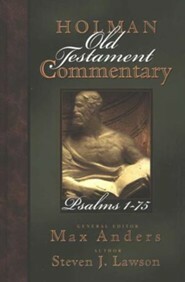 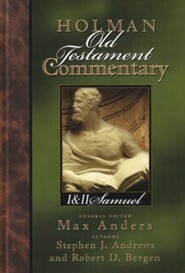 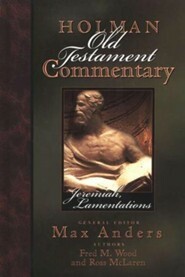 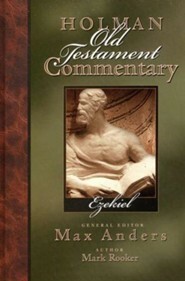 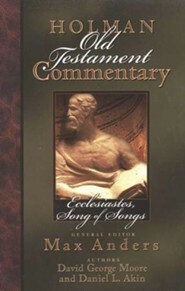 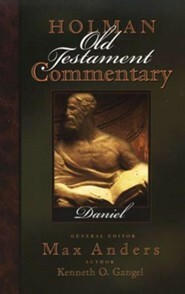 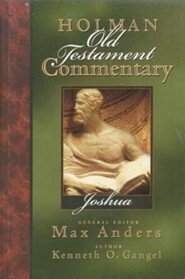 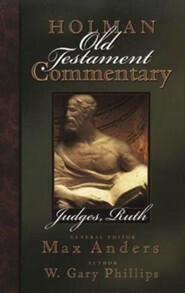 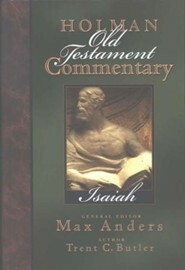 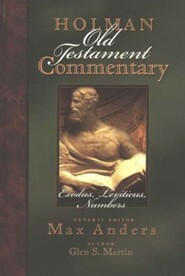 The Holman Old Testament Commentary is based on the NIV translation. 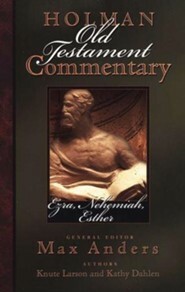 377 pages, hardcover from Broadman and Holman. 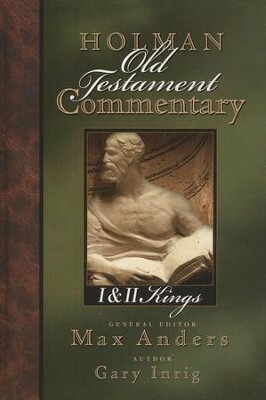 I'm the author/artist and I want to review I&II Kings: Holman Old Testament Commentary [HOTC].